Phoenix Commons offers a unique opportunity for neighbors to create a community together. 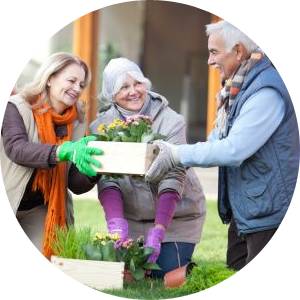 Living in a community of one’s own making provides residents with a common sense of purpose, supportive relationships, and engaging activities and experiences. It’s a lifestyle that supports your health and well-being!